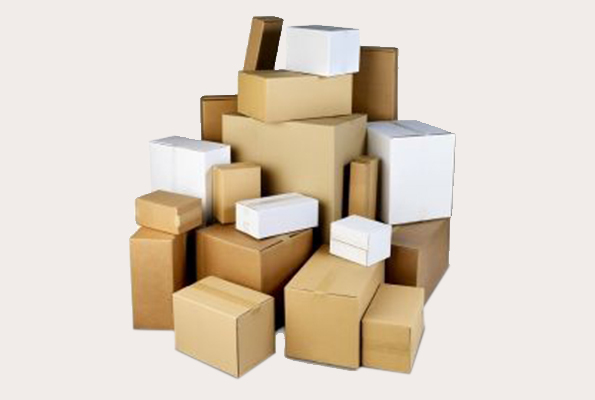 FONT PACKAGING is dedicated to the manufacture of corrugated cardboard, cardboard boxes and packaging. 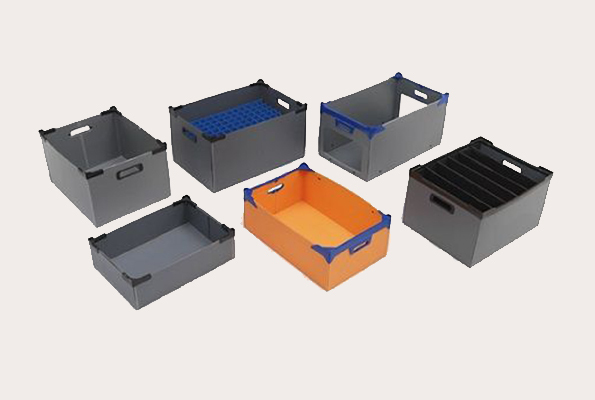 We have a wide range of packaging products, and specific products so that your packaging is optimal. When the measurements are not greater than one meter in any of its dimensions and when the quality of cardboard used corresponds to BC waves or lower. 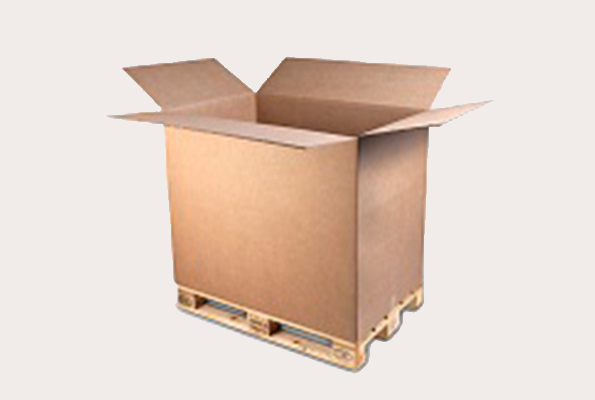 In any quality cardboard, with formats up to 2,500 × 5,500 mm, flexo printing up to two colors and all types of closures. We manufacture custom reusable packaging with different plastic materials, and in different grammages, thicknesses and colors. 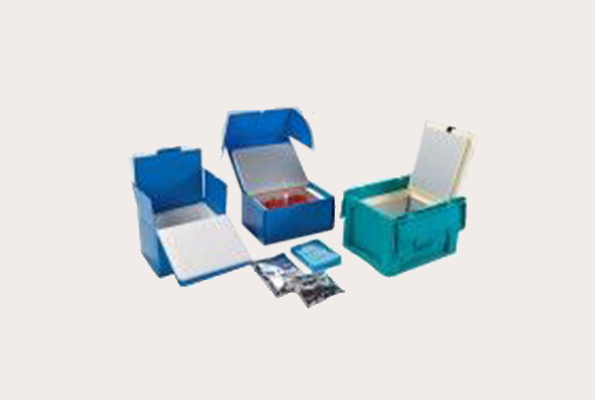 We offer a whole range of isothermal packaging and products designed to ensure the maintenance of the cold chain. 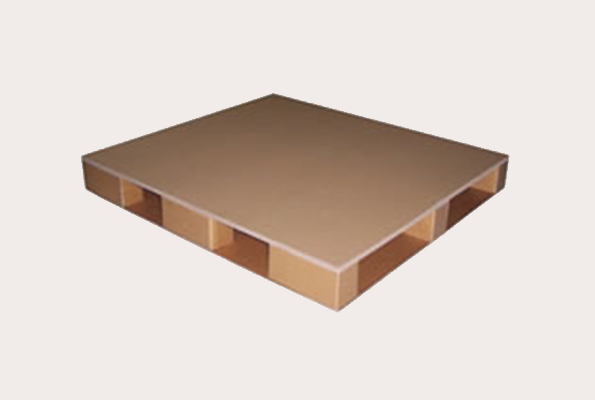 It is the most cost-effective solution for exports since they are suitable for shipping to any part of the world. 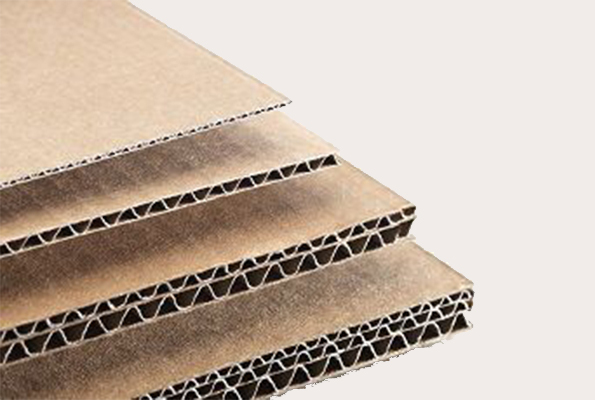 We have been manufacturing corrugated cardboard since 1954. Thanks to constant innovation, we have managed to maintain a high level of efficiency and quality in the manufacture of it.